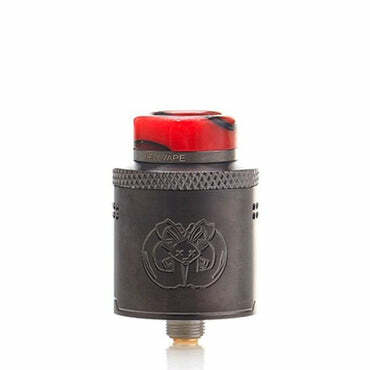 This coil is a hybrid between Flavor and Clouds, I recommend these coils if you want something not too expensive and amazing performance. 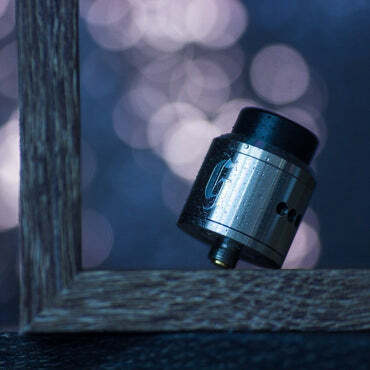 The Medium Fused Clapton’s are my top selling coils. 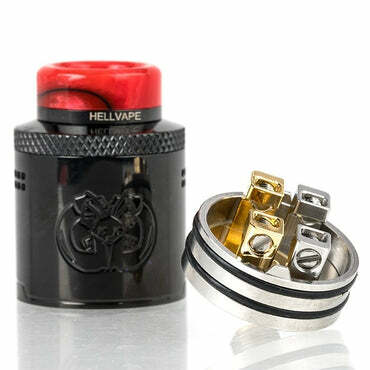 If you have an unregulated series box these coils are great because they are .41 ohms for a dual coil so you will be safe and still get a hot vape. I love the flavor of these because of lots of surface area and its super warm. The Same coil as the Series Fused Clapton but used with 316 L stainless steel. With 8 wraps it has a large surface area to give you great flavor.